“A darkly steamy first novel . . . ravishingly rugged . . . a literary page-turner, hair-raising in both plot and prose. Maren writes with windswept grace and stark sensuality." 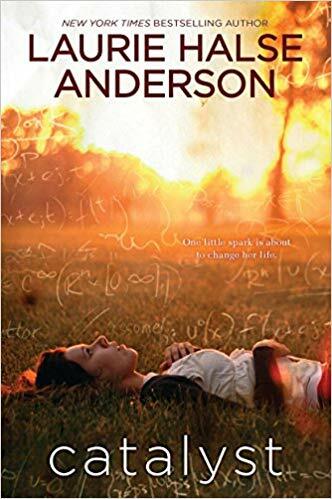 “The interlocked and heartbreaking stories of Jodi and Miranda and Lee and Paula and Paula’s simple, badly used brother unfold in language that is just plain grittily gorgeous. These are stories of violence and passion and squashed hope . . . and you will feel every word. 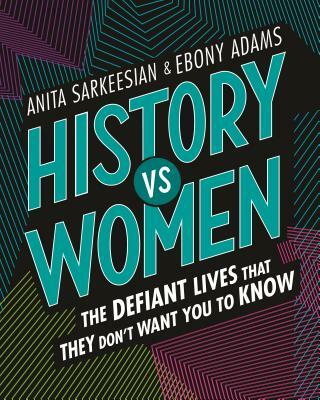 A highly recommended debut. 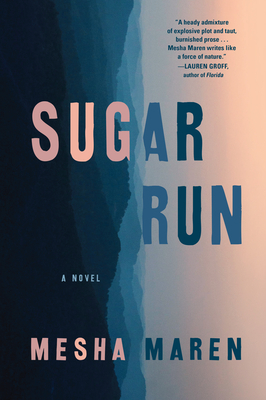 “Sugar Run, the strong and insightful first novel from Mesha Maren, puts stories to lives that are ordinarily overlooked, exploring damaged souls and damaged land, the need for that redemptive sense of connection to places and people. Maren writes prose that moves us ever deeper into her world without strain, but with sureness and vivid details. Drugs and flaring tempers, old wounds, and people who feel without hope but still dream of hope." "Sugar Run is one of the most riveting novels I’ve read in years. 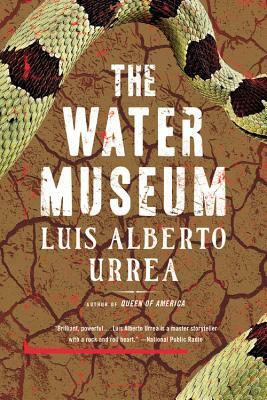 How rare it is to find a writer who brings the reader so deeply into the physical world, letting her fully inhabit a place, a time, a character’s physical being, while also propelling a plot forward with the kind of momentum not often found so perfectly wedded to such beautiful language, such languid and sensual and potent imagery. The atmosphere of Sugar Run will cling to this reader for months, after which she will read it again. This is the debut of a major new voice, one who offers us a reality more vibrant than our reality, but honest, raw, and believable."